Fusion without FlamesTM - does not use propane or LPG. Includes built-in and customizable fusion methods. 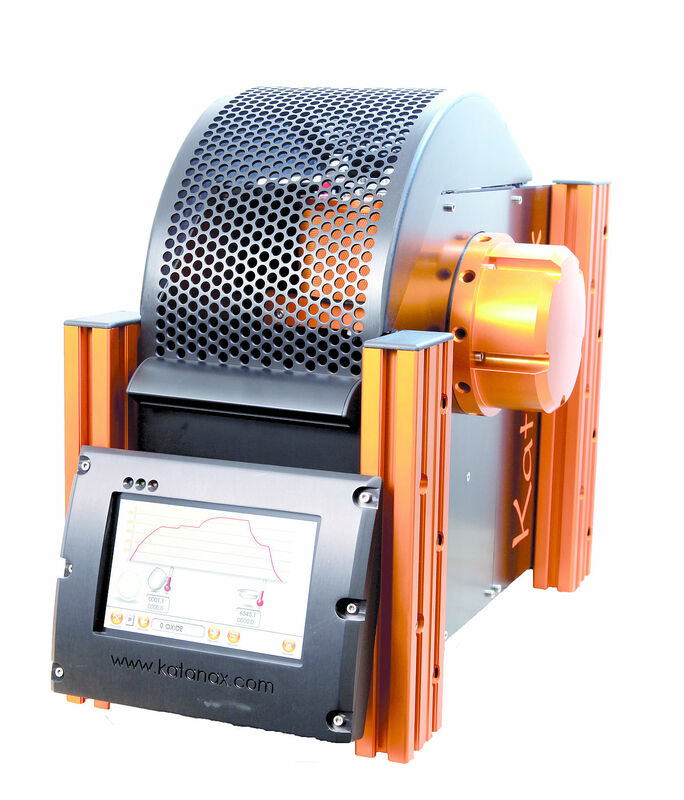 Independent heaters for the crucible and mold enable optimal temperature control and homogenization. 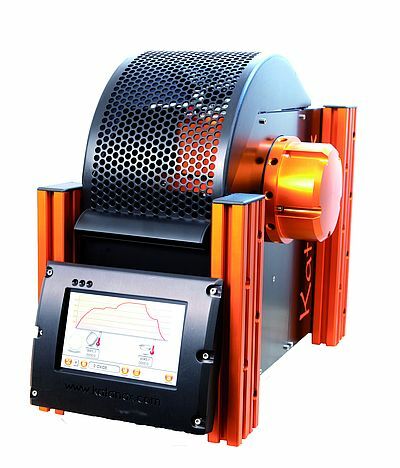 Single-position fully automated electric fusion machine.